Hull City presently play in the Championship, keen to fight their way back into the Premier League they’ve had fun in over the last decade on several occasions. The KCom stadium is within 2 miles of Hull Trinity Backpackers. Sport, Sport, Sport… Football, Rugby League, Ice Hockey, Boxing – the choice is yours. Hull boasts several top professional sports teams: notably rugby and football. 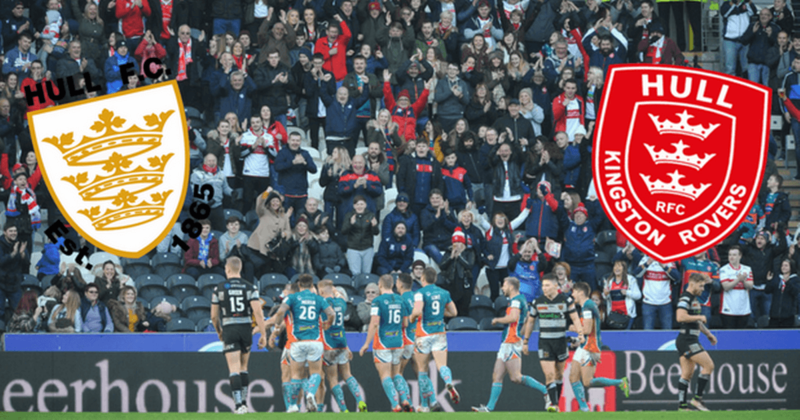 The only city to host two rugby league teams in Hull KR and Hull FC, the rivalry resumes in the 2019 season.